We are a medium-sized Certified Public Accountants firm. We provide highly qualified and experienced professional services. Our aim is not only to meet our clients’ needs but to exceed their expectations. 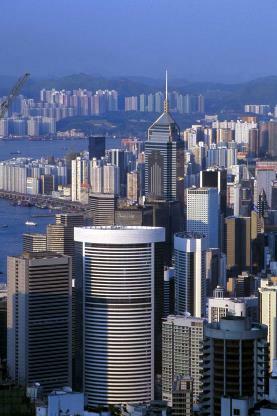 18/F., Chun Wo Commercial Centre, 23-29 Wing Wo Street, Central, Hong Kong.